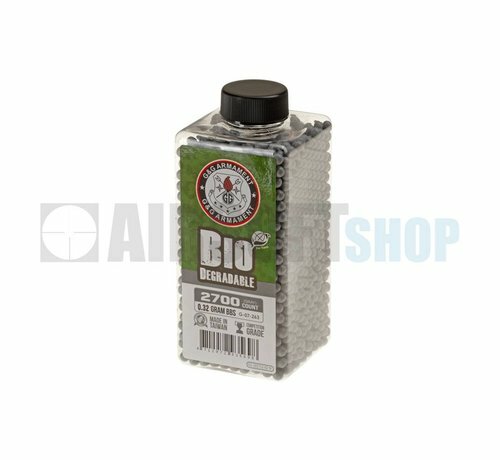 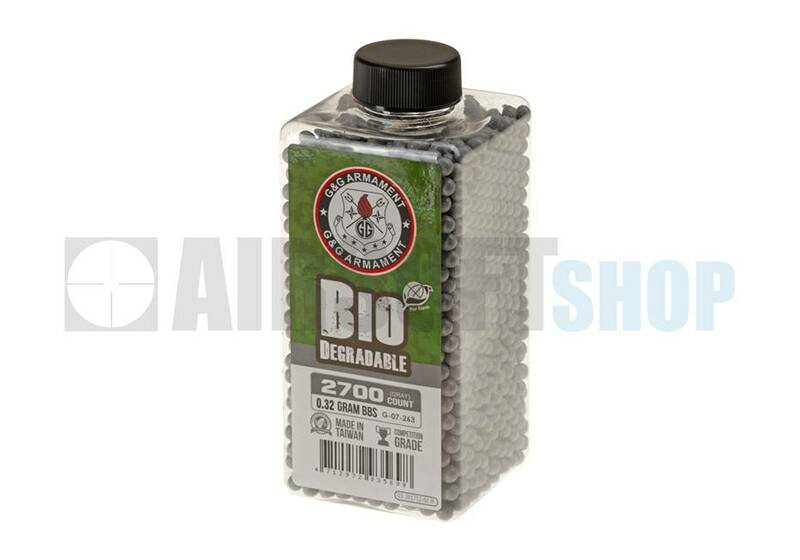 G&G Bio Precision BB 0,32g (2700rds). 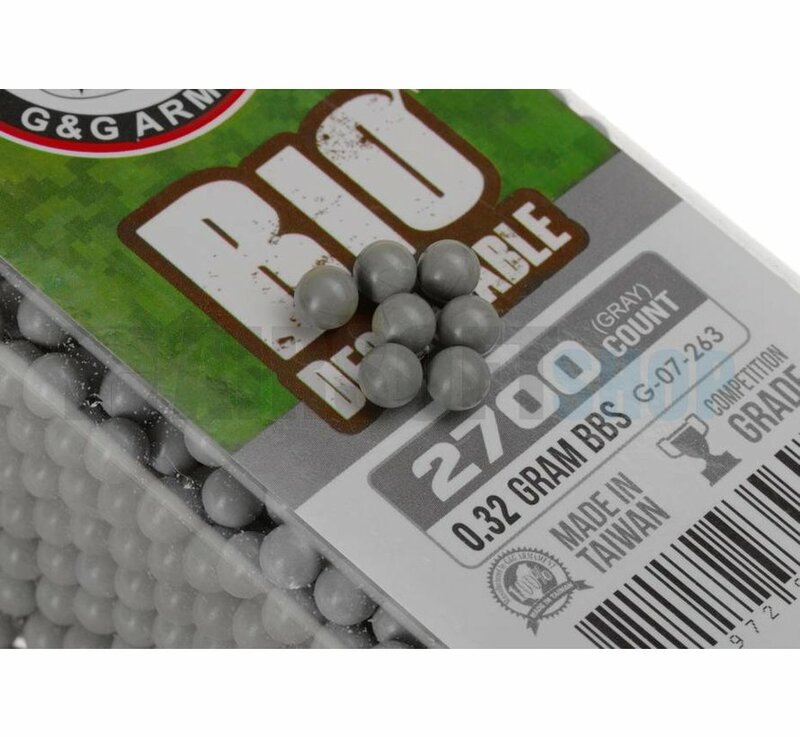 .32g perfectly polished smooth airsoft BBs. 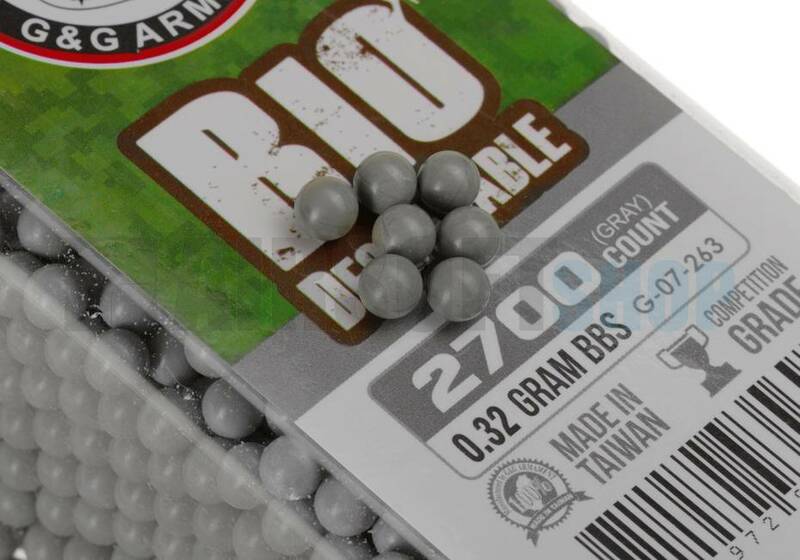 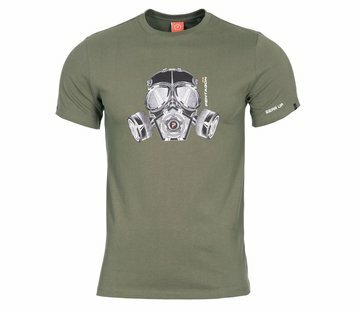 Made by G&G in Taiwan.